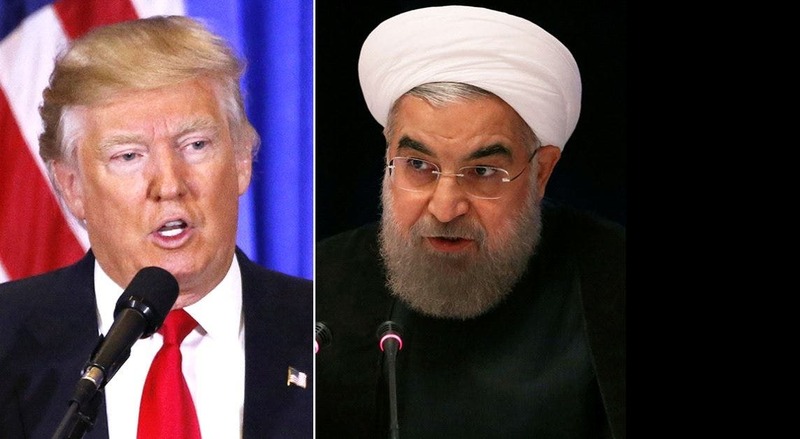 There is a new understanding in Washington over how US President Donald Trump, set to deliver his first United Nations General Assembly speech tomorrow, can tackle the Iran challenge. It would be wrong to view the conglomerate of Iran-created crises through a single periscope focusing exclusively on the nuclear dilemma. Iran’s meddling in states across the Middle East, its support for terrorists groups including the likes of the Lebanese Hezbollah, the continuous pursuit of ballistic missiles and domestic human rights violationsare also serious concerns. The question is how to adopt a proper Iran policy approach to address all questions with equal importance. The plan has been described as a “21st century financial version of [John F.] Kennedy’s Cuba quarantine,” according to a copy leaked to the media. US Secretary of State Rex Tillerson, known to early on voice Washington’s possible policy of supporting regime change in Iran, shed light on this subject. “We must take into account the totality of Iranian threats, not just Iran’s nuclear capabilities,” he said at a recent appearance with his UK counterpart Boris Johnson in London. For far too long, especially during the Obama administration, all of Iran’s major belligerence went neglected for the sake of garnering the Iran nuclear deal, formally known as the Joint Comprehensive Plan of Action (JCPOA). 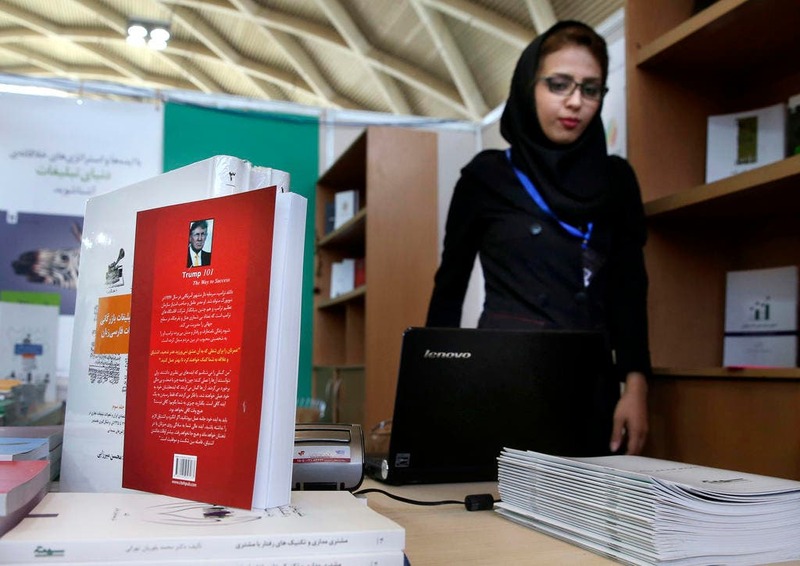 A variety of reports indicate Washington’s broad Iran policy is near completion and may go public at the end of this month, delivering answers on how to bring an end to Tehran’s influence in the region. The policy is set to reach as far as significant restrictions aimed at military activities carried out by the Iranian Revolutionary Guards Corps (IRGC), the essential entity of Tehran’s regime that is said to control 40 percent of the country’s economy. There is also talk of re-imposing sanctions lifted under the JCPOA – which seems unlikely – and a slate of actions involving oil export restrictions that has the potential of seriously depriving Iran’s main economic lifeline. The JCPOA-sanctions have been relieved once again and the White House is working to provide as many options possible, considering how the Iran policy is said to be near completion in blueprinting. “Waiving some of those sanctions should not be seen as an indication of President Trump or his administration’s position on the JCPOA nor does the waiver give the Iranian regime a pass on its broad range of malign behavior,” said US State Department spokeswoman Heather Nauert. Initial steps began late last week when the Treasury Department slapped new sanctions targeting 11 firms and individuals for aiding Iran’s ballistic missile program, facilitating cyberattacks and supporting terrorism. The newcomers to the Iran sanctions list include an IRGC-affiliated engineering company and two airline firms in Ukraine. “The latest sanctions allow the administration to register its displeasure with Iran for pursuing a ballistic missile program and aiding proxies in the region’s conflicts while allowing the nuclear deal to remain in place in keeping with the strong preference of European allies,” according to The Wall Street Journal. “The Treasury will continue to take strong actions to counter Iran’s provocations, including support for the IRGC-Qods Force and terrorist extremists, the ongoing campaign of violence in Syria, and cyberattacks meant to destabilize the US financial system,” Treasury Secretary Steven Mnuchin said in a statement. Just when Iran sought to trumpet how Washington continued to relieve JCPOA sanctions, new restrictions were placed to spoil Tehran’s party. Aiming to rattle Iran to the very foundation, the new US policy will also mentions the possibility of strengthening Washington’s relations with Iran’s pro-democratic groups. This is the message Tehran will most likely be taking in deeply and discussing in length. Continuing this line of thought, New York is the stage of a large demonstration on Wednesday by the Iranian Diaspora, invited by the Organization of Iranian American Communities, protesting the presence of Iranian President Hassan Rouhani in the General Assembly. At a time when the Tehran regime claims an increase in pressure counters the Iranian people’s interests, such a demonstration against Rouhani proves this regime is no representative of the 80+ million population. Despite billions channeled into the Iranian regime’s bank accounts thanks to the JCPOA, the majority of the Iranian people continue to plunge into deeper poverty. This is a stark reminder of how former Tehran mayor Mohammad Bagher Ghalibaf, a candidate in May’s presidential race, said this is a regime of “four percenters” that control the country’s political and economic cycles. The mere thought of the Trump administration weighing a global sanctions embargo will cause shivers amongst Tehran’s elite. 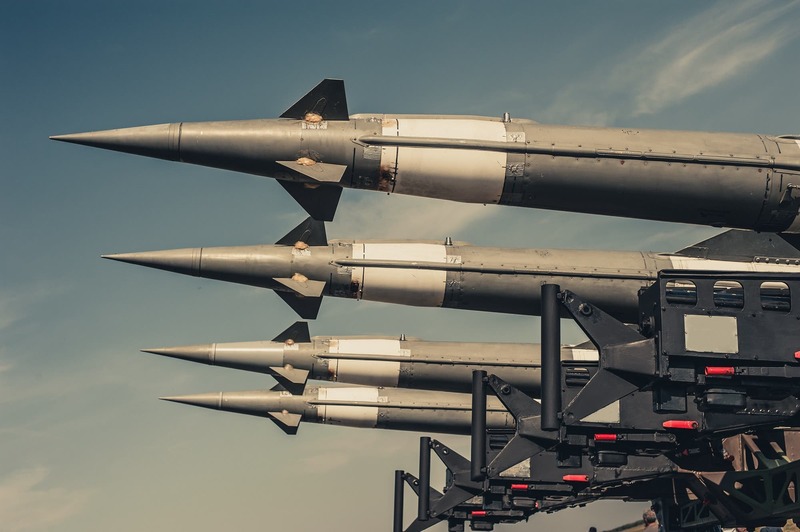 While there are voices expressing concerns over the possibility of Iran resorting to an upsurge in violence in response to such a policy, the question is what has been Iran’s dogma in the past four decades? Has Tehran been a beacon of peace and stability in Iraq, Syria, Yemen or across the Middle East for that matter? In fact, the Iranian regime will only cave in under pressure and a determined will witnessed from the international community. One such example was how Iran immediately released the 52 American hostages after learning Ronald Reagan was elected to the US presidency back in 1980, knowing his policies would far contrast those of Jimmy Carter. To this end, adopting a firm policy on Iran will actually prevent war. This comes after decades of appeasement has encouraged Iran into further warmongering. As Trump correctly called, the Gulf Cooperation Council (GCC) and the entire Arab world must patch up their differences and loopholes. Otherwise, Tehran will most certainly take advantage of any such gaps, as seen currently in the Qatar standoff. 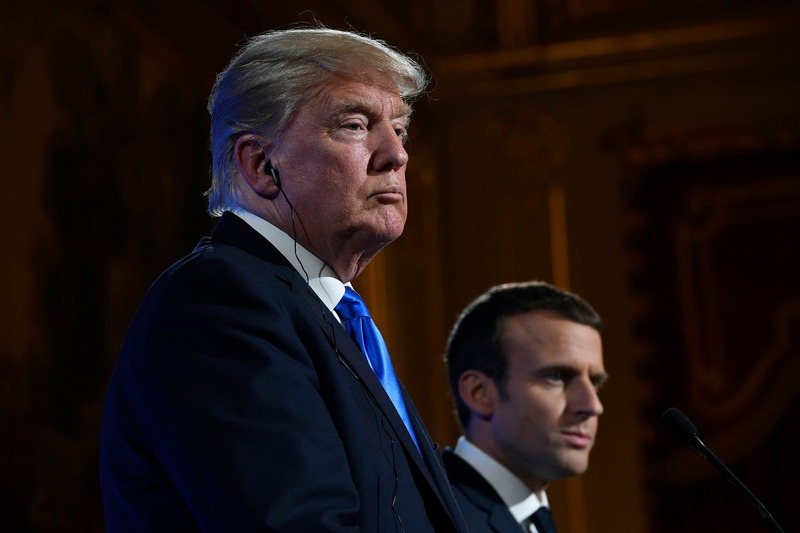 The new US policy on Iran, once announced, should be a rally call for a novel resolve to stand against Iran’s slate of bellicosity, and pinpoint all energies on relieving the globe of this sinister evil for good.